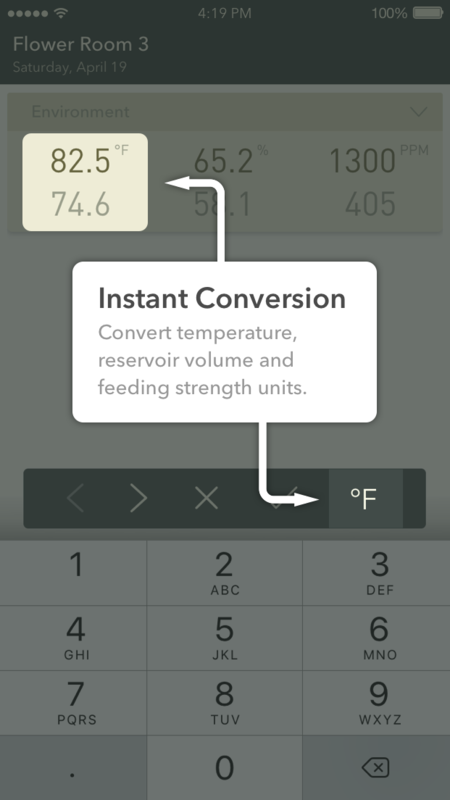 Botana makes it easy to convert from one unit of measure to another. No more calculators!! We currently don't support the less-common PPM640. Let us know if you'd like it added.